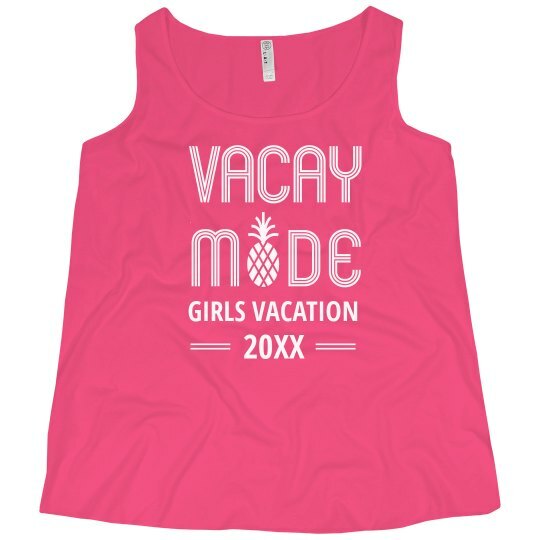 Strut off with this shirt and announce to the world that you are on a vacay mode! I bet you'll be having the best times with your gals by customizing this shirt! Wouldn't it be nice to add the year to make it more unforgettable!